We Want Your ADHD Awareness Meme! 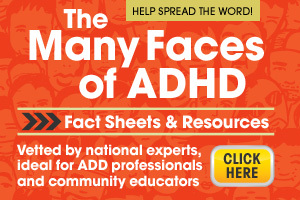 Could You Have ADHD? How Do You Fare on These 3 Indicators? Stories about living with ADHD from the people who live with it.